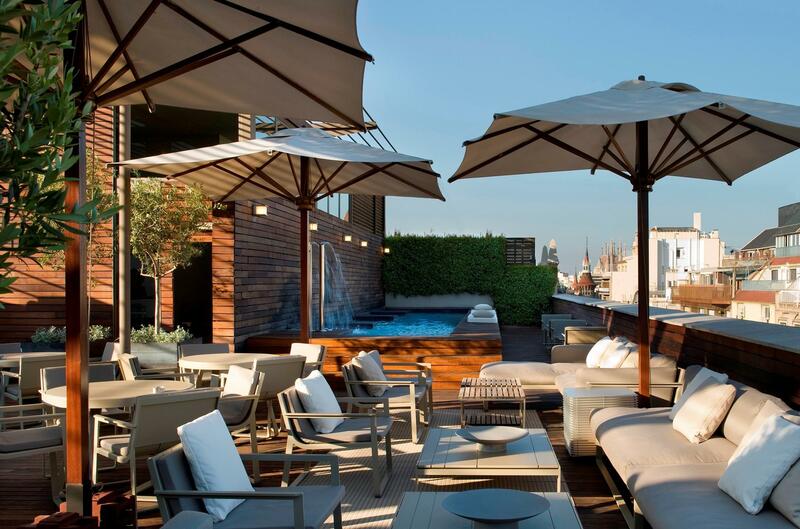 Just off Barcelona’s famous Paseo de Gracia avenue, you will find the Hotel Omm. 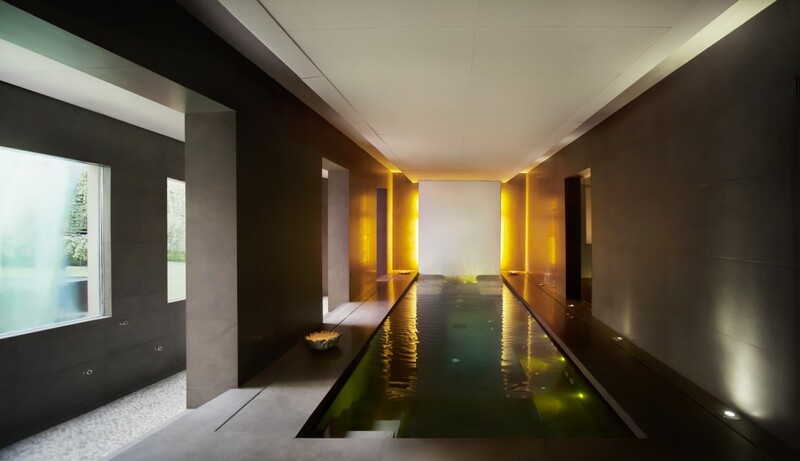 A hotel that knows that for guests, luxury is not what you see but what you feel. The hotel has its very own well being area Spaciomm – a relaxation and personal care center, specifically designed for guests’ wellbeing. The Spaciomm offers extraordinary therapists and a big range of different therapies. 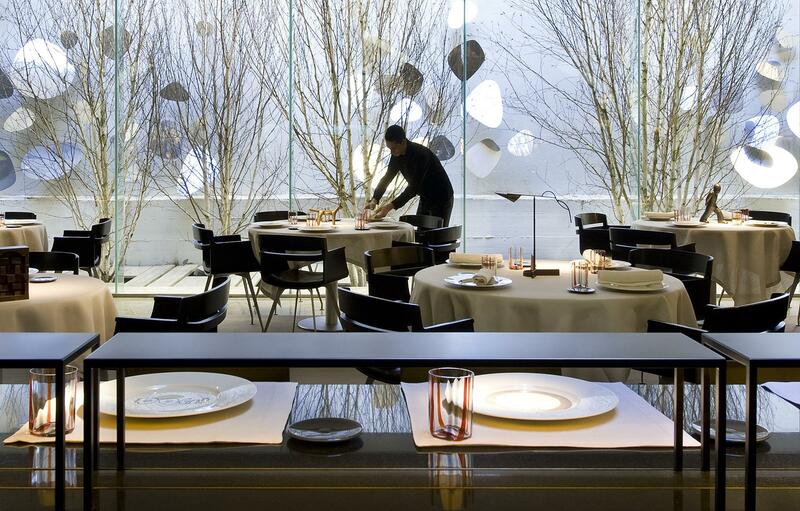 But that’s not all… The hotel is also proud host to Michelin-star acclaimed Roca. Roca Moo’s cuisine has been created around a core element of fun, with exquisite recipes and meticulously selected quality wines, a must for the refined gourmet in town. If all that is not enough, the hotel also has its own outdoor swimming pool, rooftop terrace with amazing views of Gaudi’s Casa Milá, as well as a 24-hour concierge, own car park, in-room dining, personal shopper and limousine service. The fabulous mix is the secret to its success and its loyal customer base, an urban, cosmopolitan, design and foodie type of consumer. 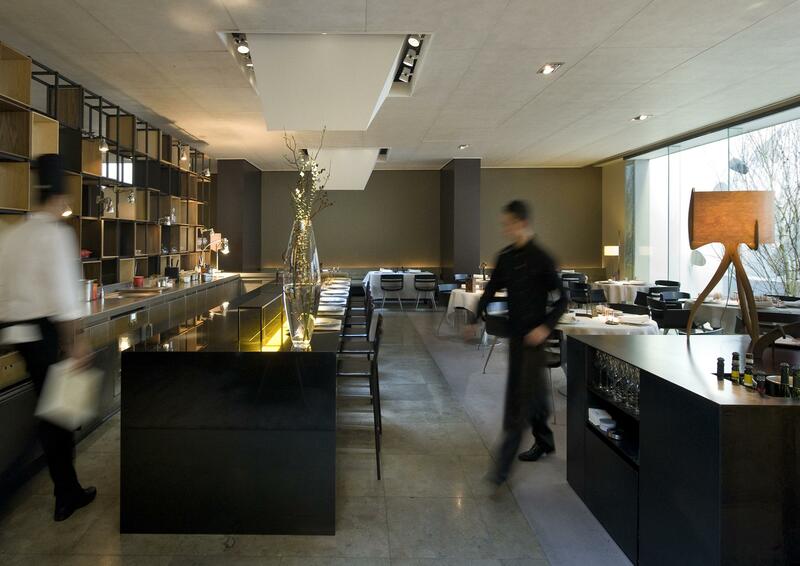 Hotel Omm is part of Grupo Tragaluz, a family business based in Barcelona with 15 restaurants and 1 hotel in Barcelona, 2 restaurants in Madrid and 1 restaurant in Mexico DF. For reservations, call Hotel Omm on (+34) 934454000 or book a deal online. 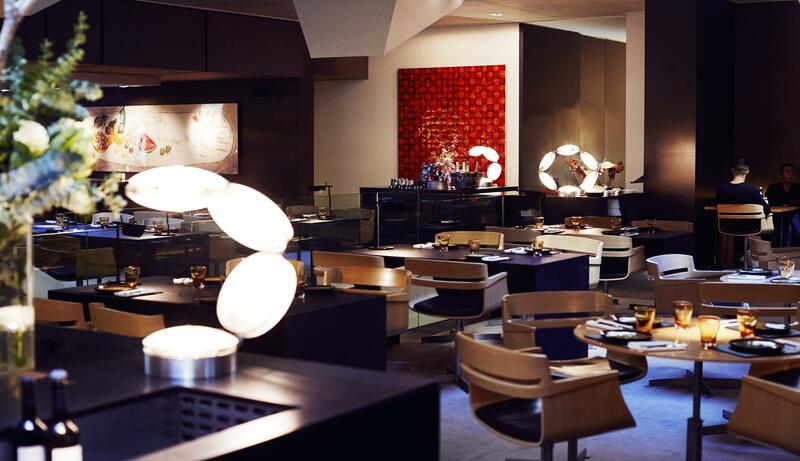 A must visit for all urban, cosmopolitan, design and foodie types.